Henrik Ibsen was born in Skien on 20 March 1828 and his childhood home is just a few kilometers north of Skien city centre. 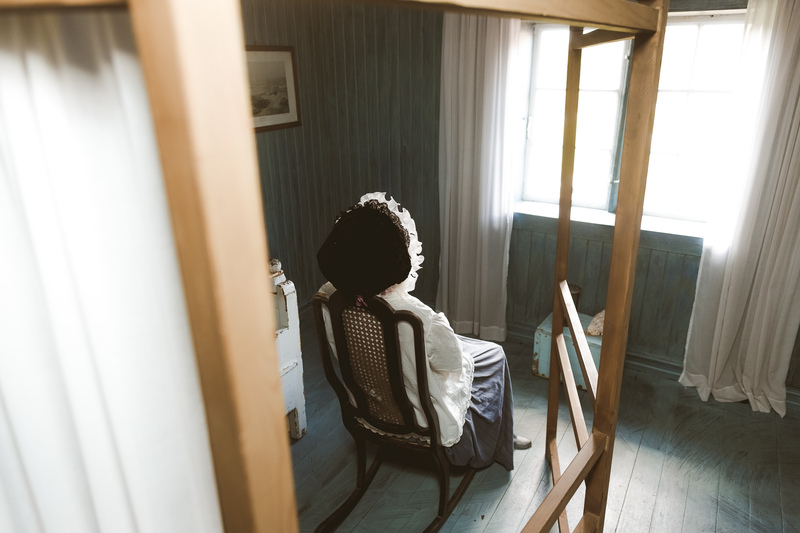 Come and visit Henrik Ibsen’s childhood home at Venstøp, and learn about the early life of the boy who grew up to become a world-famous playwright. 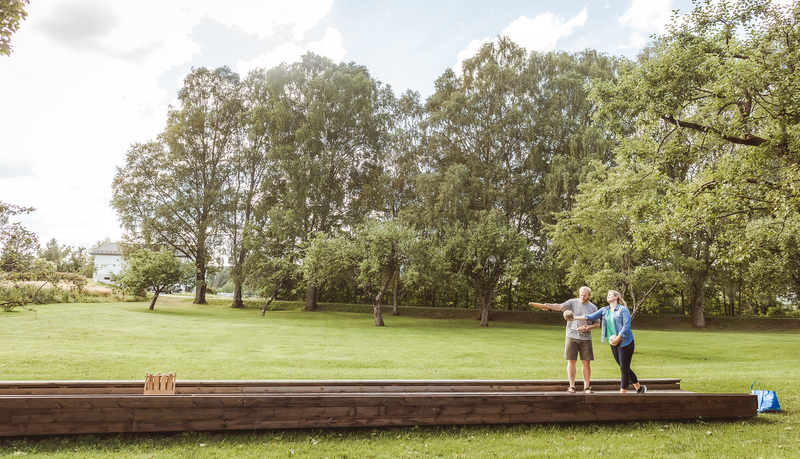 The childhood home is just a few kilometres north of Skien city centre. Henrik Ibsen was born in Skien on 20 March 1828. At first the family lived at Stockmanngården on the market square, later moving to Altenburgergården a little way up the hill. In 1834, when Henrik was seven, the family moved to the country. They continued to live at Venstøp until he was 15. Venstøp consists of the preserved farmhouse (dating from 1815), the wash house, the farm labourers’ quarters, the barn and the storehouse. The farm is set amid a beautiful agricultural landscape. 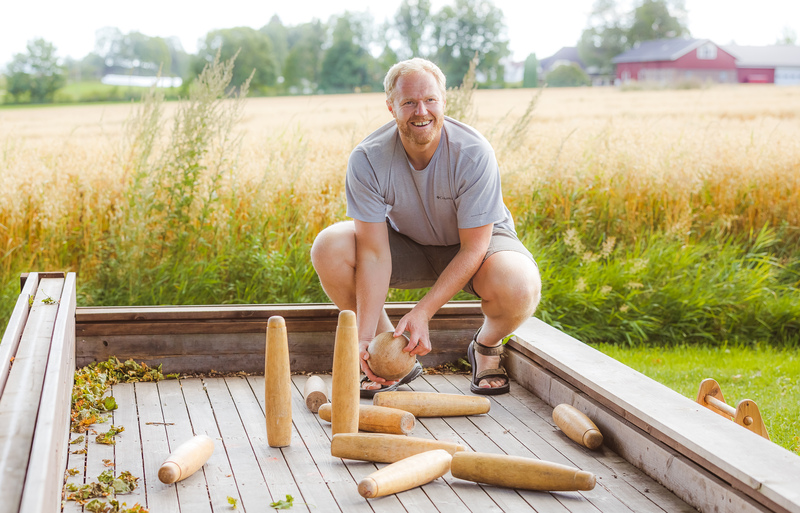 In the large orchard, it´s recreated an 1830s bowling alley, which you are welcome to use when you visit Venstøp – just as Knud and Marichen Ibsen’s guests did almost 200 years ago. 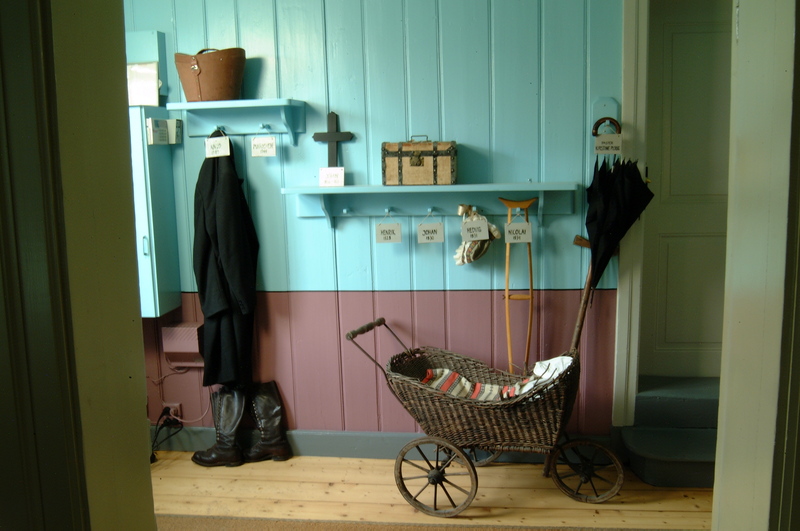 The farm at Venstøp was donated to Telemark Museum by the Løvenskiold family and opened as a museum in 1958. 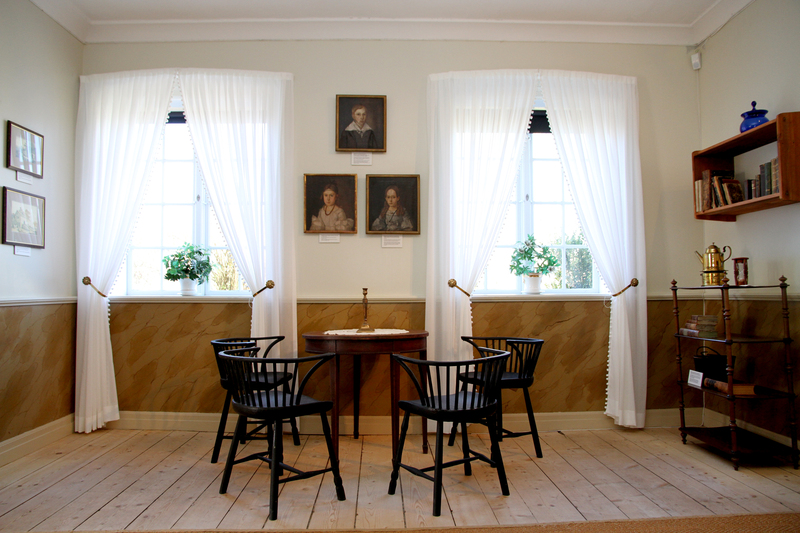 The Henrik Ibsen Museum at Venstøp is one of three Ibsen museums in Norway. Venstøp introduces visitors to Ibsen’s childhood (1835–44). 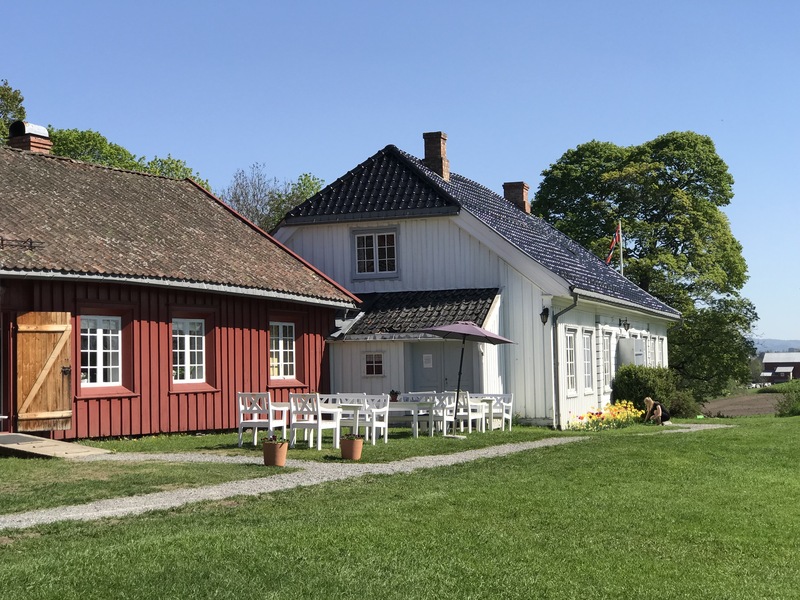 The Ibsen-Museet in Grimstad focuses on his youth (1844–50), while the Ibsenmuseet at Arbiensgate 1 in Oslo covers the playwright’s adult life, especially the period from 1895 until his death in 1906. Henrik Ibsen was born 18th March 1828. He was born into the affluent bourgeoisie of Skien. In 1830 his father Knud is one of the town’s most substantial taxpayers. His mother Marichen contributed to her husband’s assets when she inherited a considerable sum forom her father. In 1833 Knud Ibsen bought the summerhouse “Venstøp”just north of the town where the family spent their summers. The happy state of affairs came to a sudden end. 1834 saw the first auction of Knud Ibsens properties. In the course of the next year the auctioneer clubs his hammer unrelentingly on everything he owns, even goods an chattels. In the summer of 1835 the family move into the Venstøp farm. In one year the family have experienced ruin and are relegated to a lower class. 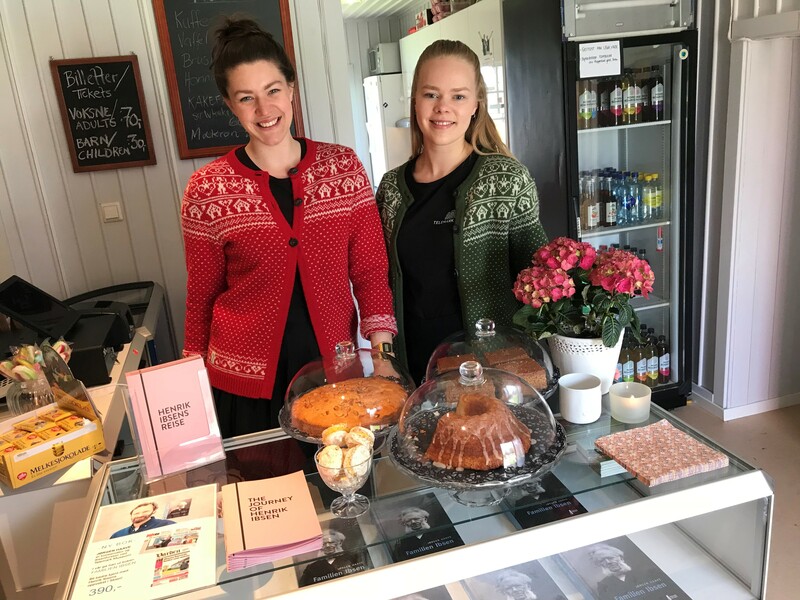 Henrik Ibsen lives at Venstøp together with his three brothers, his sister Hedvig and his parents from the age of seven and until he is fifteen. Knud Ibsen applies for many jobs but is unsuccessful. He becomes entwined in several legal cases, gets on the wrong side of people and has constantly to pay off old debts. As a child Henrik likes to draw, engage in puppet theatre and perform magic. He attends the “borgerskole” (middle-school) and a private school in Skien. In 1843 he is confirmed in Gjerpen Church and is placed third in line in church. Not long after this, the family move to a house in Skien in Snipetorp district. Knud Ibsen manages to arrange for an apprenticeship for Henrik with the pharmacist Reimann in Grimstad. The ship leaves the port of Skien and arrives in Grimstad in January 1844, Henrik Ibsens stayed 6 years in Grimstad. Here he writes many youthful poems and also his forst drama Catiline in 1849. In 1950 he visits Skien. According to him, this is the last time he sets foot in Skien.